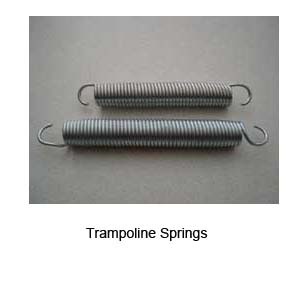 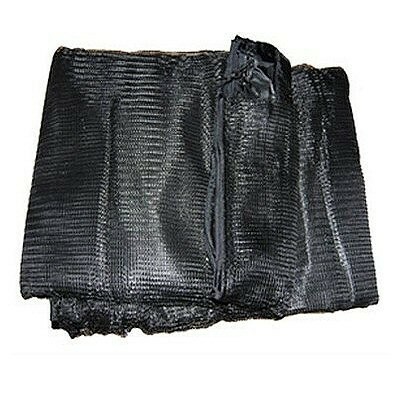 Spares are available for all parts of your trampoline – springs, bed, pads, etc.. 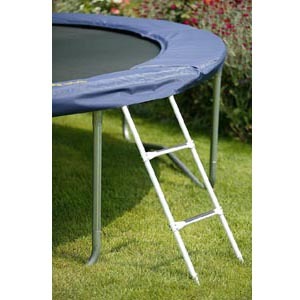 They are not always universal, so you may need to consider which make of trampoline you have before asking for specific spare parts. 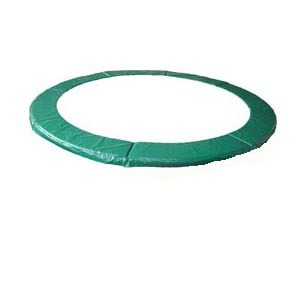 If you are considering a safety enclosure, we strongly recommend you purchase the same make/brand enclosure as your trampoline – due to the fact all makes/models have different thickness’s in steel and different fixings. 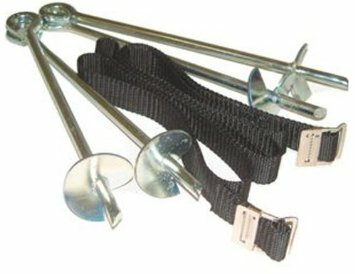 For a replacement bed, again each make/model vary – depending on the number of springs your trampoline has.